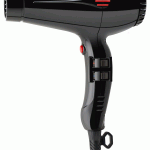 DesignApplause | 3800 eco dryer. Parlux. It has a built in silencer making it quieter and it gives out no harmful emissions. 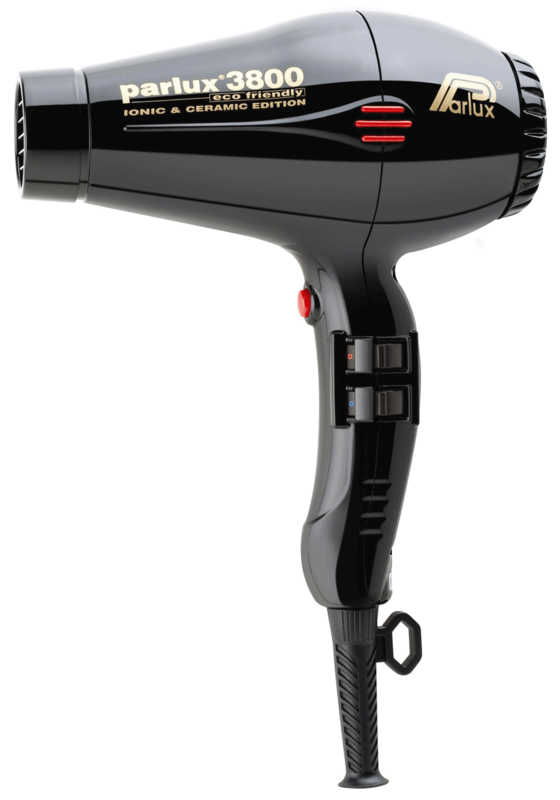 The combined effects of ceramic & ionic technology maintain hair’s natural moisture, making sure that hair stays in incredible condition. 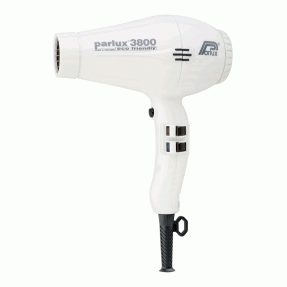 It comes in five stylish colours and is sure to be the most sought after Parlux hairdryer. The Parlux 3800 Eco Hairdryer emits an incredible 75 cubic metres per hour airflow and nas two nozzles for concentrated styling and quick drying. 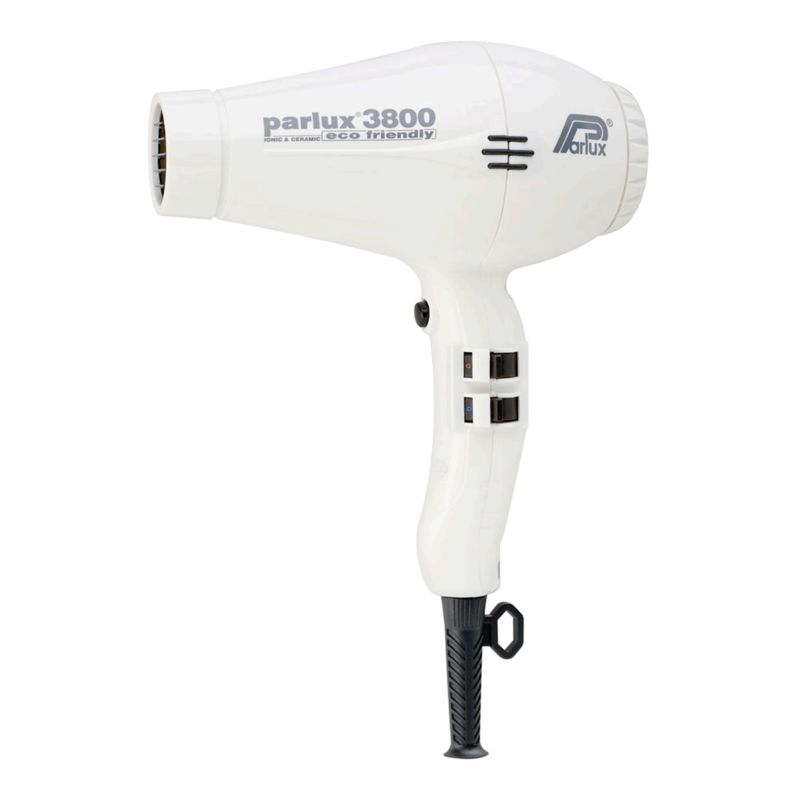 All Parlux professional dryers are fitted with three meter hairdryer cables, and feature a carefully crafted handle which has been designed for perfect balance.